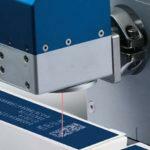 PPS offers a wide selection of print and labeling equipment for different industries. 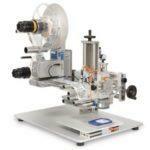 Within labeling equipment range from simple manual label dispensers to customized labeling solutions, as well as solutions for tamper-evident labeling. 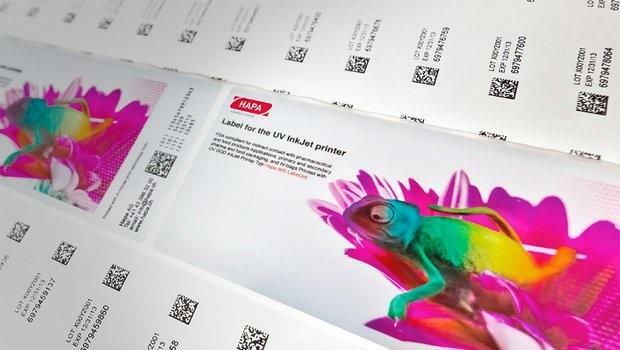 For print and marking solutions, we offer different types of printers for a wide range of surfaces and solutions for tamper-proof industrial marking and coding. For more information about printing and labeling, please visit the individual pages via the links below. Don’t hesitate to contact us, should you lack information or wish to discuss a special solution.